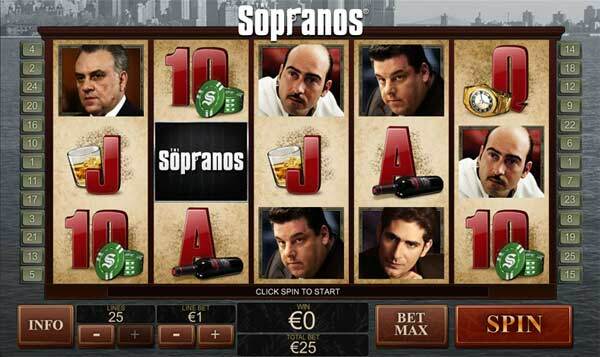 The sleek graphics and simple gameplay tell you straightaway that this is another creation from NetEnt. 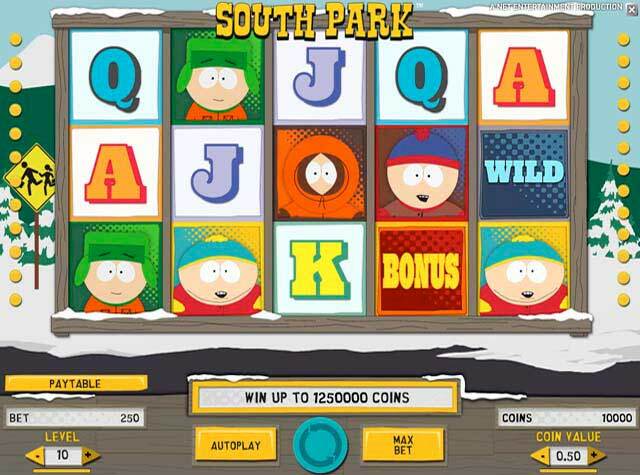 This game offers a few new features and style of gaming that many will enjoy. You will notice immediately that the symbols are grouped as full reels. 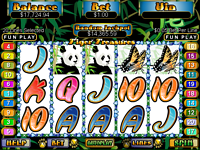 This gives the option of 5 reels of stacked symbols and huge wins. The VW Camper is ready and the 3 surfer dudes and their 2 chicks are ready to hit the water and ride the surf for some big cash wins. 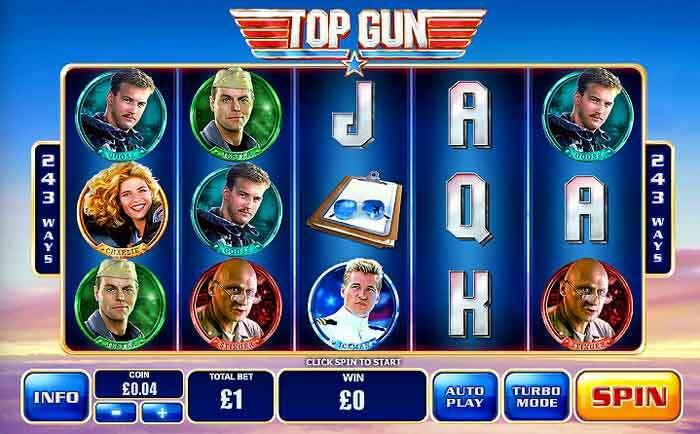 This has the making of a great video slots game because of it's simplicity. On the main game you will see the five main characters, all can appear stacked as 3 symbol reel. 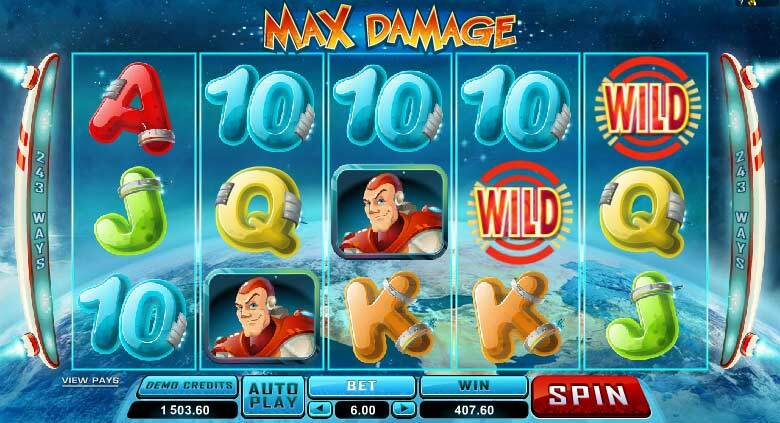 There is also the wild symbol, the scatter "surfer" symbol and the high jackpot symbol which will payout 2000x your bet. 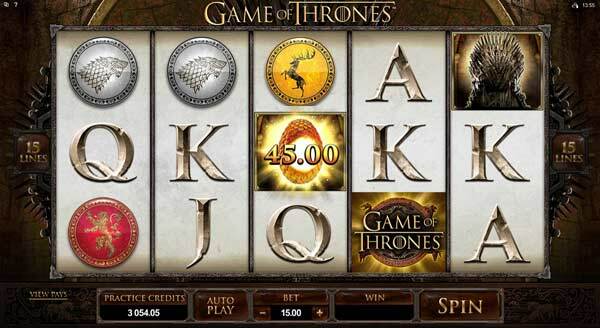 Getting 3, 4 or 5 scatter symbols during the main game will award 15, 30 or 60 free games. 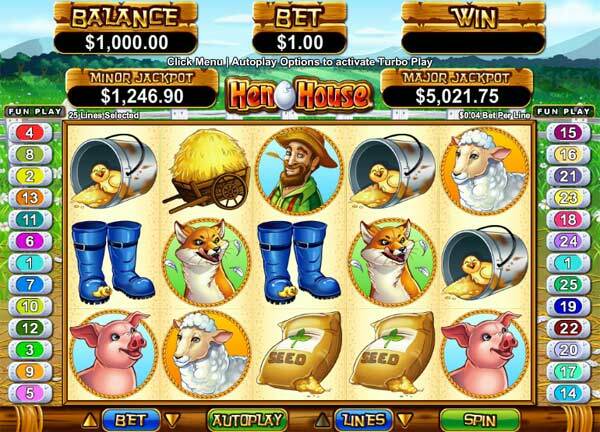 During these free games all wilds are stacked to bring an even bigger windfall. 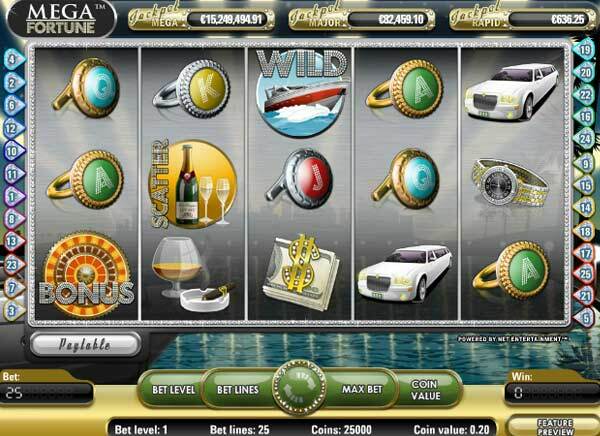 There are also 2 instant win BONUS FEATURES - The SURF'S UP BONUS will pay 20x bet multiplier when you spin 5 reels of the surfers in any combination. 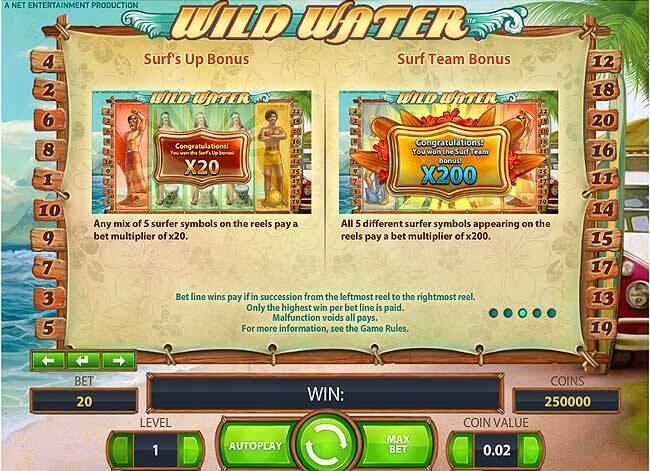 The SURF TEAM BONUS will pay 200x bet multiplier when you spin the 5 different surfers across the reels.